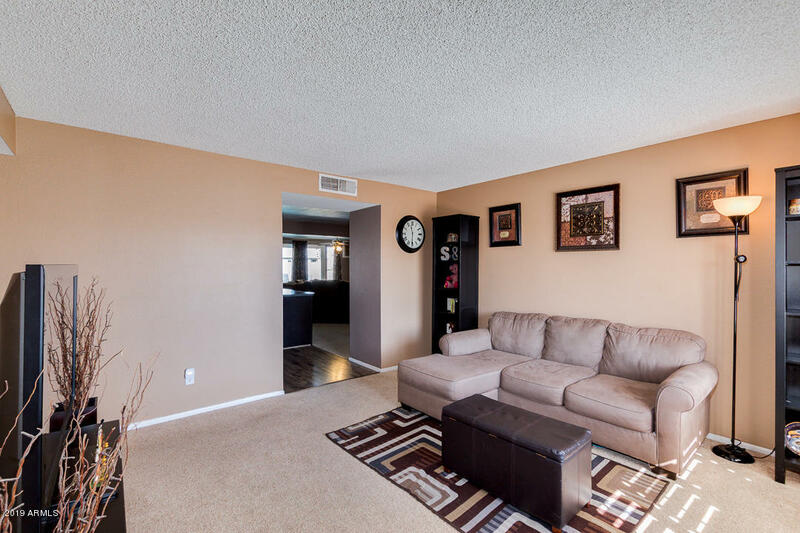 All PARQUE VISTA ESTATES UNIT homes currently listed for sale in Phoenix as of 04/23/2019 are shown below. You can change the search criteria at any time by pressing the 'Change Search' button below. 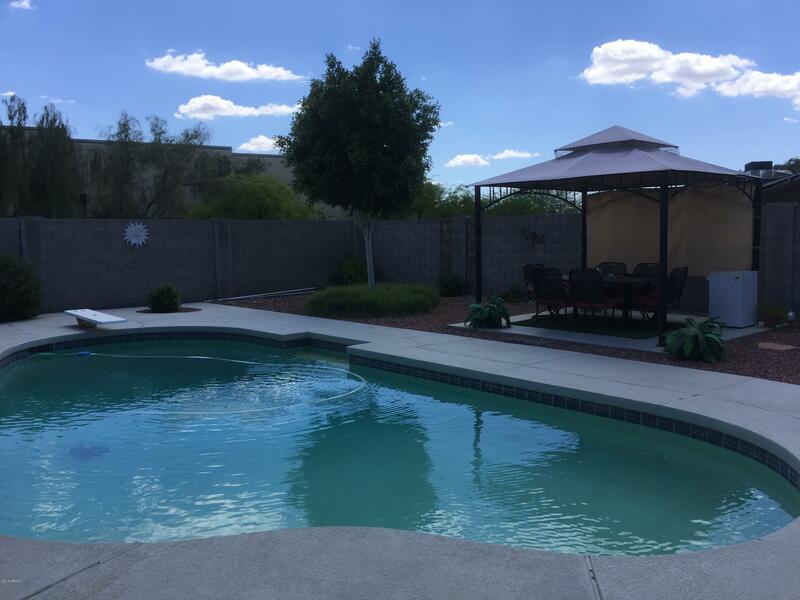 "Hurry to see this UPDATED single level property with amazing pool and No HOA! Super location close to 51, shopping, and theater. Fantastic floor plan includes living room, neutral paint, plantation shutter, new window, carpet in the right places, ample family room with cozy fireplace, 3 bed, 2 bath, and large BONUS/game/bedroom room. 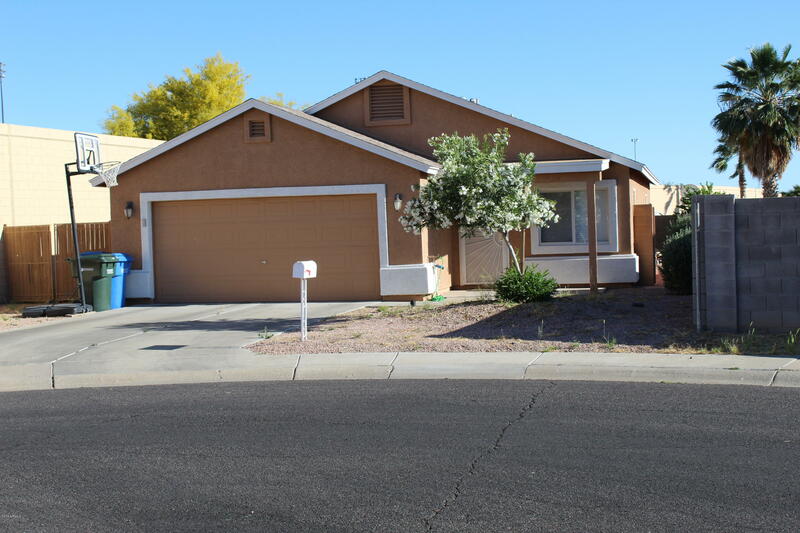 Remodeled beautiful kitchen has large island, pantry, and ample cabinet/counter space. Updated baths and fireplace and Nest Control. Adorable master bedroom with wa"
"Buyerss; tired of viewing unkept homes? Very rare -- newer home in PV area. Built in 2005. Located at the end of a very private/spacious cul-de-sac with walking path across the street. Plenty of street parking. This property is like a model home that has had been welll maintained and cared for. See pictures. NO HOA." 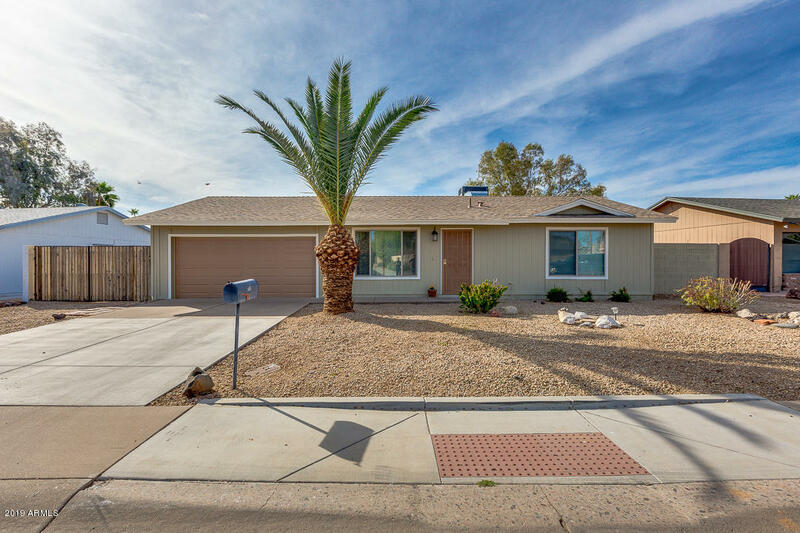 "This Phoenix one-story home offers a patio. Upgraded features include overall fresh paint and a new dishwasher.Home comes with a 30-day buyback guarantee. Terms and conditions apply." "This one won't last! Desirable North Phoenix location. Adorable and impeccably maintained home, move in ready. Gorgeous large diving pool in low maintenance back yard, new York air conditioning, dual pane windows and much more! Close to shopping, easy access to freeways. You have to see this one today!" "Bring your RV with you! 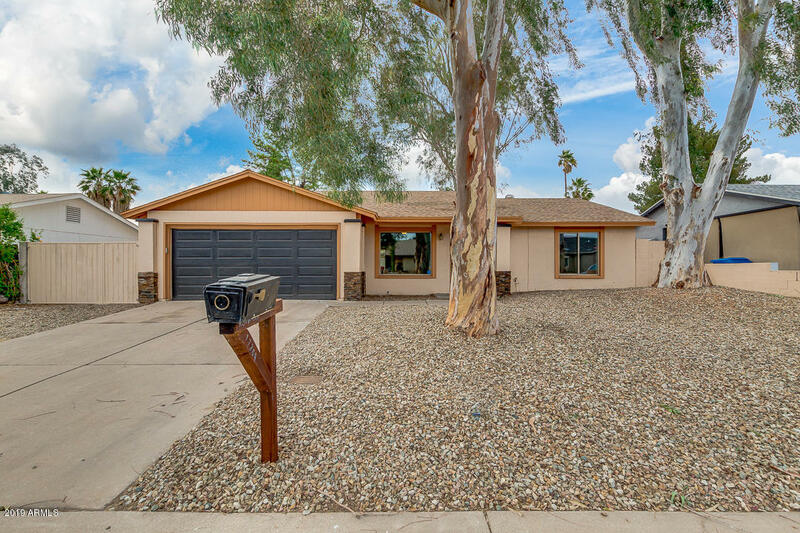 Unbelievable single level property located in Phoenix is a beauty Providing a desert front landscaping and very nice RV parking space with gate. Fabulous interior features 2 bed, 2 bath, brand new roof (2019), new paint inside & out (2019), all new tile & laminate flooring (2016), AC (2014), and all new hall bathroom (2019). You will absolutely love this impeccable eat-in kitchen complete with everything you need; sparkling clean appliances, lots of cabinets, new counter-"